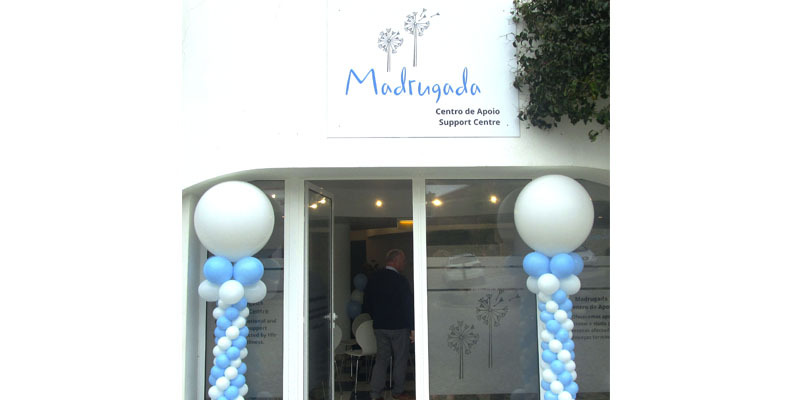 Madrugada, the association supporting people with life-limiting illnesses, is holding its 10th anniversary coffee morning fundraiser on Saturday, February 23 at the new Support Centre in Praia da Luz, from 10am to 12.30pm. 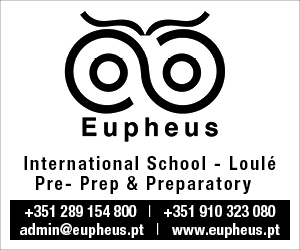 The new centre is located at Rua Direita 44 and was officially inaugurated on November 17 by Lagos mayoress Maria Joaquina Matos. Last year was a momentous year for Madrugada. 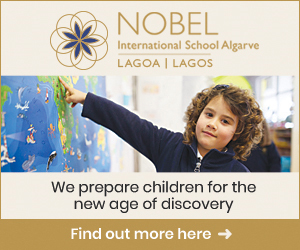 Not only did the association move from its initial Support Centre at Rua Direita 100 to its new location further along the road, but it also moved its Homestore from the same address to its new location at Pedra Alcada, opposite the Lagos Vet. In September, Madrugada opened an additional store in Lagoa at Rua Francisco Veloso, opposite the GNR. 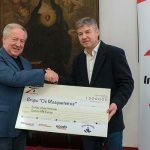 Madrugada provides “specialised end-of-life care and support for anyone in the west Algarve who is facing a life-limiting illness”. 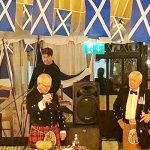 It was founded 10 years ago, and to date 136 patients and their families have benefitted from Madrugada’s ‘hospice at home’ service, support and counselling. Madrugada’s charity shops and fundraising events rely solely on people’s donations, which enable its clinical team to provide services free-of-charge. To know more about the association and how you can help, contact the Madrugada office on 282 761 375.